Each year in November , hundreds of people gather in meditation and prayer at the Romanian Sphinx, to witness the presence of a pyramid of light that is surrounding the area. Some say they have been healed,some say they had powerful revelations, some even say they’ve been monitored and followed by unidentified flying objects that seemed to have lights at their base (see pictures below). Either way ,the Romanian Sphinx is a powerful place as it is, and this event makes the area even more magical. We are now preparing a joint meditation, with Cristiana Eltrayan & team, to connect to these energies and enhance them all over the planet. “As you know, this has been my work for some years now and it is a joy to bring together more light workers into this.” says Cristiana Eltrayan. We’re going to have a 2 days Retreat for this (November 28-29, 2018) to connect and work with this wonderful energy. 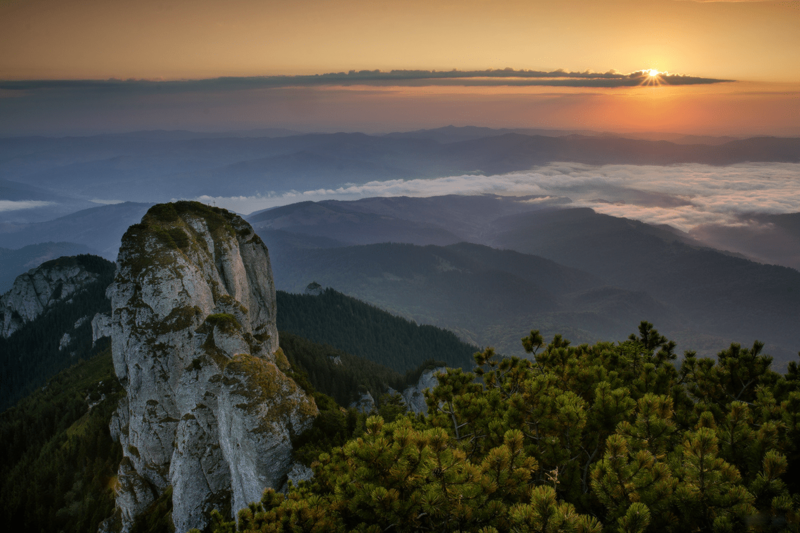 Come bask with us in the energies of the beautiful mountains in Romania. Come join a retreat full of sacredness and fun, where we visit some of the most powerful energy vortexes in Romania (and also some of the most powerful in the world). 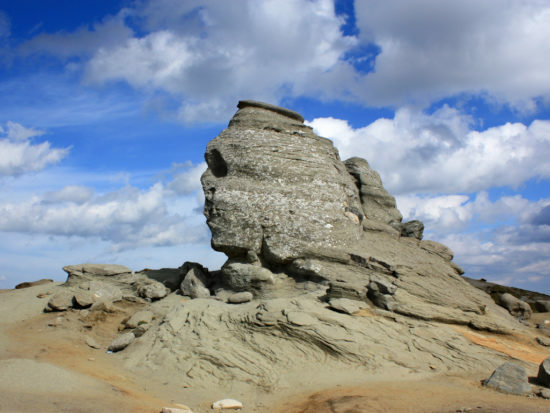 Come connect with the Romanian Sphinx, Egyptian Sphinx and the mysterious caves and waterfalls of this amazing country, in a 2 day retreat with Cristiana Eltrayan. Meditation, Chi Kung and portal opening initiations are part of this amazing journey, as well as story-telling and a deep immersion in this Land of Gods, where ancient civilizations have left traces of their wisdom and power that are still inspiring and astounding us to this day. We’ll share about these ancient civilizations and their workings,as well as the connection with other power places in the world. Meditation with Cristiana Eltrayan, portal opening and many exercises are available during the tour. Book your place and room by November 22, using paypal : eltrayan9@gmail.com. Total amount: 222 E (includes 2 nights in a double shared room). For single room: 255 E.
full translated English and Romanian guidance about all the places we visit (should there be visitors from other countries we manage translations; our guide is able to also provide guidance in French and Italian). * Some accomodation might include breakfast. Yet, depending on the group type and accomodation type, the food management may be up to you. ** Transportation is not included, according to the number of participants we will share transportation costs between participants. For more information please contact: +4 0746 165 813 or e-mail eurynome999@gmail.com. Make sure you bring comfortable and also warm (winter) clothes, hiking shoes and umbrella/rain coat, as the weather can get really cold. The trip includes 2 to 5 h of mild hiking daily, so make sure your health and tonus are up to that.